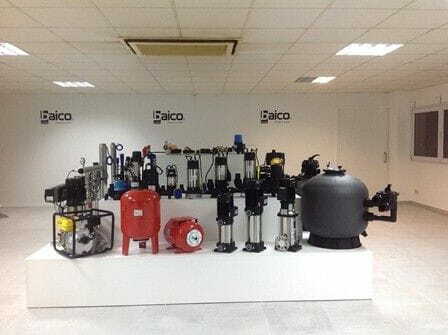 Baico is a leader company in the field of pumping water and manufacturing pumps and pressure controllers, offering practical solutions, both in economical and reliable water pumps and pressure controllers. The products are manufactured to the strictest standards and specifications of our engineering department to satisfy the demands of our customers, providing quality and reliability and energy savings. 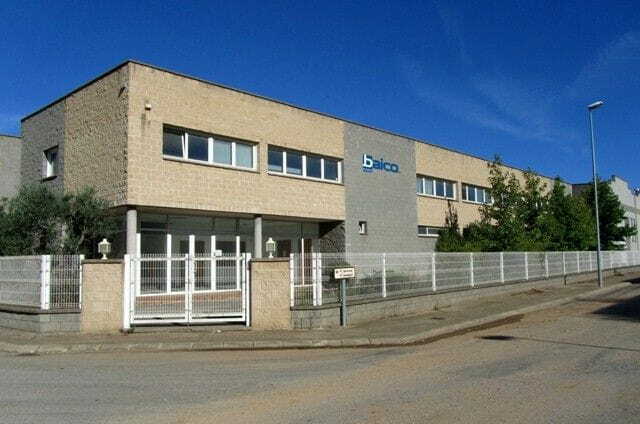 Baico has several international manufacturing factories and logistic platform which are cutting edge and pioneers both in product development, new technologies, and manufacturing processes following the quality standards required by local and international regulations. 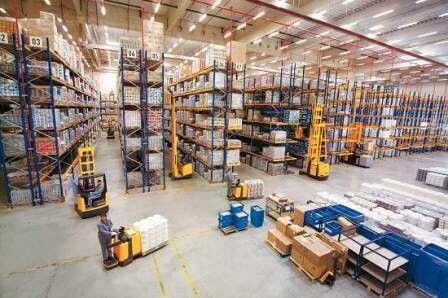 Baico is a company where the priority is our client, providing advice on product selection and after sales service. Our team of engineers provides a fast response in the repair of products commissioning of pumps and booster sets. 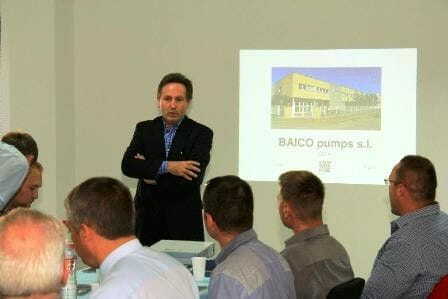 Baico staff has a large experience in the world of pumps, providing fast solutions to our clients, adapting and anticipating the world changing market demands and weather conditions, selecting thebest products to meet the total customer's satisfaction.